2018 just started and that means a fresh start with 4 upcoming Supply Chain Movement editions. We’ve got the next 4 themes lined up for you. 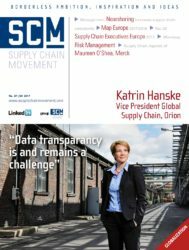 Stay informed about the latest supply chain trends and topics. 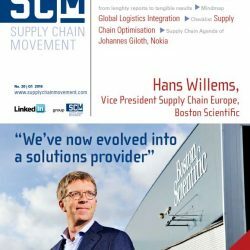 Download the Supply Chain Media app to read our magazines on your mobile phone or tablet.